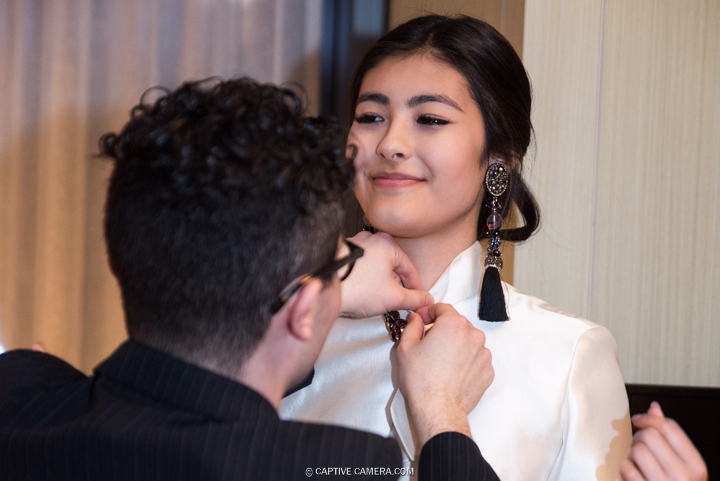 Toronto fashion designer Michael Zoffranieri presented the latest ZOFF collection through his exclusive gala event The Journey at the Four Seasons Hotel. The Journey was inspired by Zoffranieri's grandmother and her emigration from Italy to Canada. 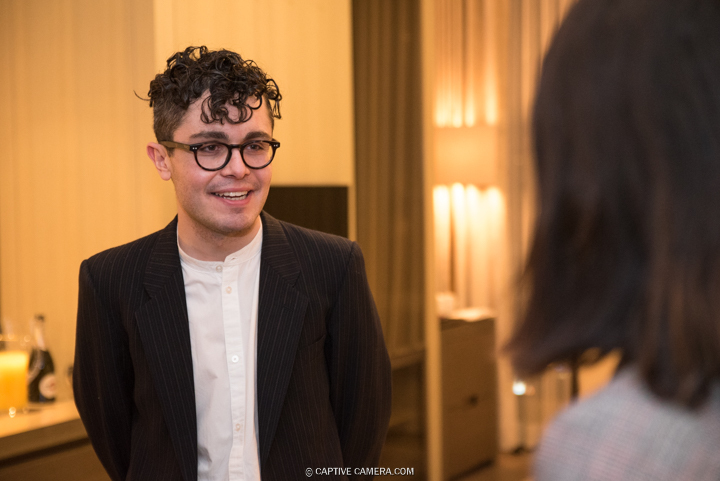 Zoffranieri, a Ryerson University graduate, was awarded the 2017 New Labels prize by Toronto Fashion Incubator. At just 23 years old, Zoffranieri has been establishing his ZOFF brand with great detail and purposeful attention. The Journey collection features elegant evening wear with ivory, black and amethyst coloured themes. 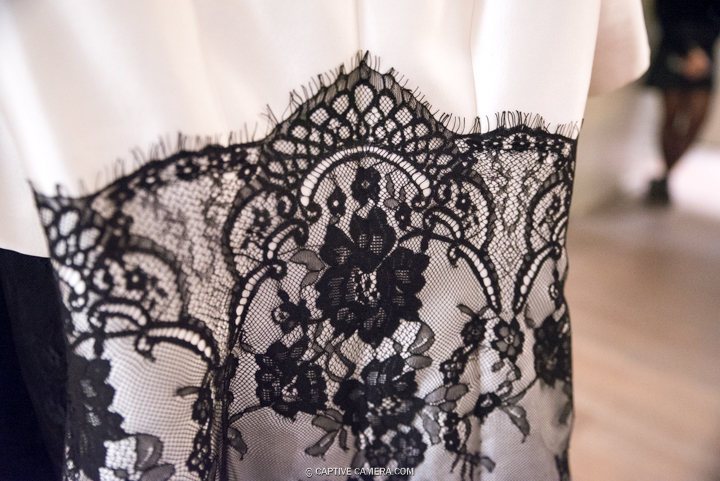 Soft french lace, silk wool and organza were primary elements in the designs. 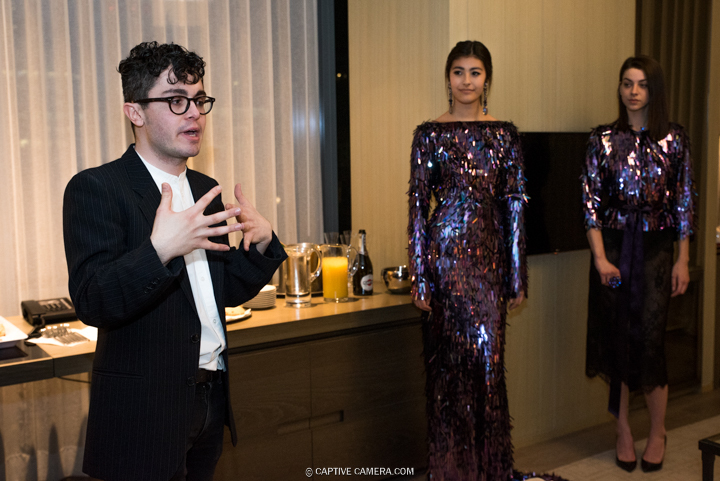 Zoffranieri recounted his grandmother's appreciation for the simple things in life, including an affinity for the colour purple, one of the key design elements in the new collection.